Cordillera Administrative Region– Around eighty (80) youth interns will have the opportunity to work with the Department of Social Welfare and Development (DSWD) here beginning April 16, 2018. This is through the Government Internship Program (GIP) implemented by the Department which aims to provide employment opportunities to individuals 18-25 years old. “We are once again inviting interested youth to join our workforce. The DSWD will be happy and grateful for those who will take the challenge of delivering social welfare and development programs and services in the Region”, DSWD-CAR OIC Regional Director Janet P. Armas said. The Government Internship Program is open to high school graduates, TESDA certificate holders, or Alternative Learning System (ALS) Certificate holders who belong to a family with monthly income not more than the existing poverty threshold. The youth interns will have the opportunity to work for 30 days and will be paid P 214 per day. 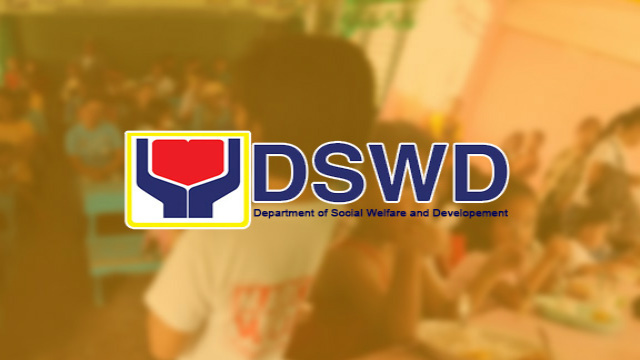 The interns will be assigned at the DSWD Field Office, SWAD Offices, DSWD residential facilities or Local Government Units with functional Pag-asa Youth Association of the Philippines (PYAP). The Government Internship Program (GIP) has been implemented in the region since 2012 and is an offshoot of Kabataan Program which is a year-round work program which encourages high school and college students and out-of-school youth (OSYs) to engage in constructive and productive activities for the entire year. Meanwhile, GIP aims to provide employment opportunities for target participants including out-of-school youth (OSY), in-school youth (ISY), college/vocational graduate, and unemployed young professionals for a period of time, usually during school breaks. Interested individuals may submit their duly filled application form together with their resume, photocopy of birth certificate, diploma or certificates, family income tax return, and medical certificate at DSWD-CAR #40 North Drive, Baguio City or in the nearest DSWD Social Welfare and Development (SWAD) Office in the provinces. Applications will be accepted before 13 April 2018.